Vertigo is a form of dizziness characterized by the feeling that you or your environment is moving or spinning, despite the lack of any actual movement. This sensation is brought on by disturbances in the inner ear or the brain. What Are the Types of Vertigo? Peripheral vertigo is associated with problems in the inner ear. The vestibular system sends signals to the brain about the position of the head in relation to movement, enabling us to keep our balance and maintain equilibrium. When these signals are disrupted, vertigo results. This is often caused by inflammation related to a viral infection and is commonly associated with two conditions: labyrinthitis (inflammation of the inner ear’s labyrinth and vestibular nerve), and vestibular neuronitis (inflammation of the vestibular nerve). Other causes of peripheral vertigo include benign paroxysmal positional vertigo (BPPV), which occurs when tiny pieces of calcium break off and float in the tube of the inner ear, sending confusing messages to the brain, and Meniere’s disease, which involves excess pressure of the fluid in the inner ear. Central vertigo occurs when there is a problem in the brain, usually affecting the brainstem or the cerebellum. These parts of the brain are responsible for interactions between the visual and balance systems; any disturbance can lead to vertigo. The most common cause of central vertigo is a migraine headache. Other less common conditions that can trigger central vertigo include stroke, tumors, acoustic neuroma, multiple sclerosis, alcohol and certain drugs. 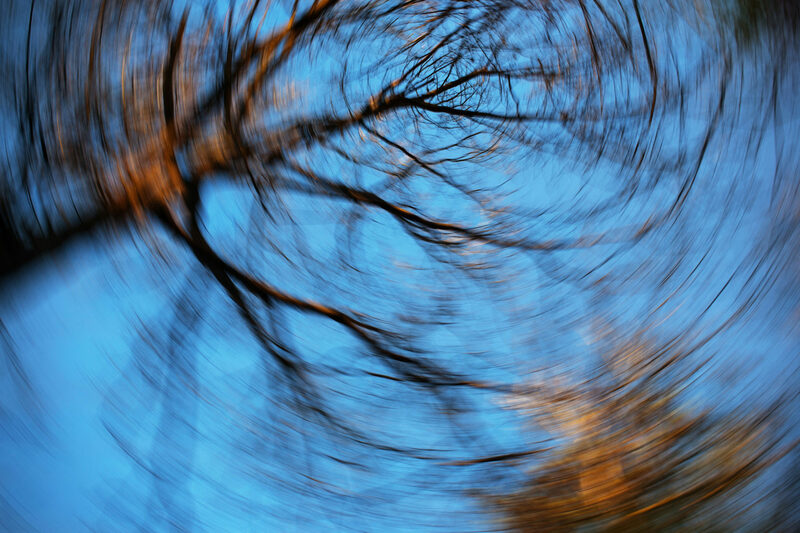 What Symptoms Are Associated with Vertigo? Technically speaking, vertigo is a symptom itself. It’s characterized by the sensation that you or the room is moving or spinning. This may be accompanied by additional symptoms such as nausea, vomiting, hearing loss, tinnitus, difficulty focusing or moving the eyes, double vision and a feeling of fullness in the ear. If you’re suffering from vertigo, your doctor will give you a thorough physical examination and may order a CT scan or MRI. Treatment varies depending on the type and severity of vertigo. Some forms disappear without treatment. The most common type, BPPV, responds well to head maneuvers, while other types are successfully treated with medication. When the condition persists, physical therapy can help. Call Audiology Associates of Holladay at (801) 272-1232 for more information or to schedule an appointment.